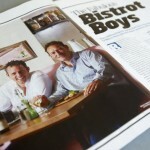 The Fabulous Bistrot Boys….Restaurant Magazine. 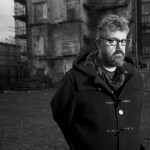 Phil Jupitus and The Big Society. Portraits for The Independent.